The singer/actress is close to her home for an interview with W Magazine. J.Lo covers W Magazine this August, and she looks as glamorous as we would expect for a Hollywood Hall of Fame star. With black hair, a mesh dress and feathers galore, inspired by Elizabeth Taylor in Butterfield 8, the 43 year old is a stunner. What’s also pretty amazing is her interview: very close to the Bronx, the actress reminisces growing up in a two story house, where she would share a room with her two sisters, her being the middle child. A fond memory is her looking out the window to see whether her boyfriend at the time would come, and then running to the door to greet him. But it hasn’t all been pleasant memories: the last time she entered that house, it was when her parents announced their divorce after 33 years of marriage. Now she’s nervous about such news and would rather not go in. Lopez confesses to the magazine that she left home when she was 18, to pursue a dancing career. Even though her mother didn’t agree, she did it anyway, and in a year’s time she was already in LA. Everything she has, she gained through hard work, following her parents’ example. And that is what she wants to pass on to her kids, 5 year old twins Max and Emme. Lopez takes them with her, and boyfriend Casper Smart, on the road. Pictured here, they’re all walking together and she looks like a protective mom, but also like a gorgeous latina woman. Wearing a top bun and Gucci sunglasses, a tunic and denim cutoffs, Lopez is positively incredible. 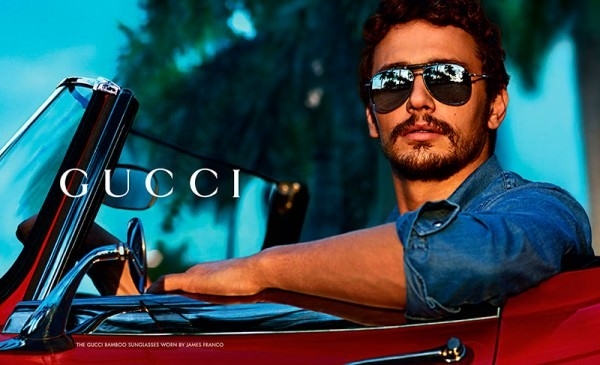 Get the look: Gucci 4217 sunglasses, $269 + free shipping. Jessica Simpson has a son!